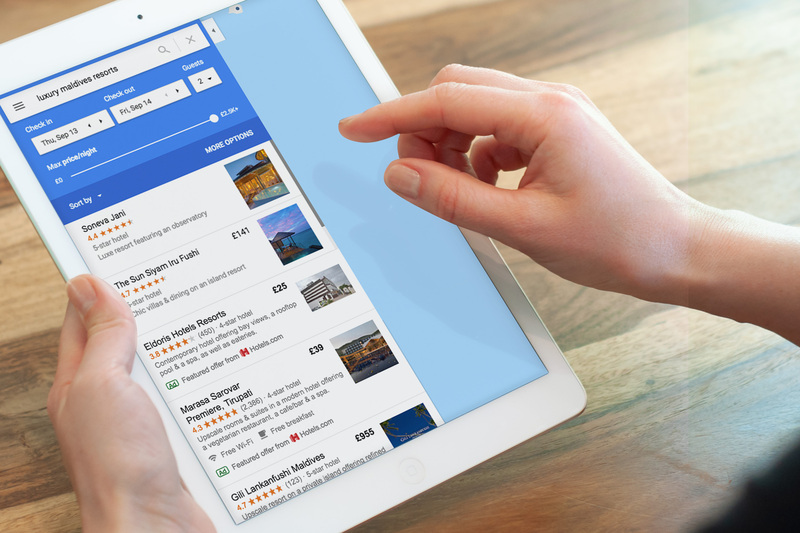 A search engine results page (SERP) targets users looking to book accommodation or make travel arrangements with multiple touchpoints. This is why it’s so important to cover as many of these touchpoints as you can. From a hotelier’s point of view, it’s your property, so own it and take control of your direct channel where you can. Let’s take a look at one of Journey’s most successful clients, Soneva Jani, and the specific touchpoints a user will encounter as they research and book a stay at the resort. First and foremost, the tried and tested Google Ads. With an increasing number of online travel agents and third party aggregators looking to take business away from the official website just to cash in on commission, protecting your brand is vital. With commission on some sites reaching a staggering 22%, you can only imagine what’s up for grabs if a user was to book one of the stunning water villas available at the Jani resort in the Maldives. After paid results, you’ve got your organic rankings. Not dead by any stretch of the imagination. Organic listings cement your authority as a trusted source to the user. Yes, you’re always going to appear high up organically for branded searches, but appearing alongside trusted sources in the industry such as Booking.com, TripAdvisor, and Mr and Mrs Smith helps give potential customers another psychological nudge in the right direction on their booking journey. 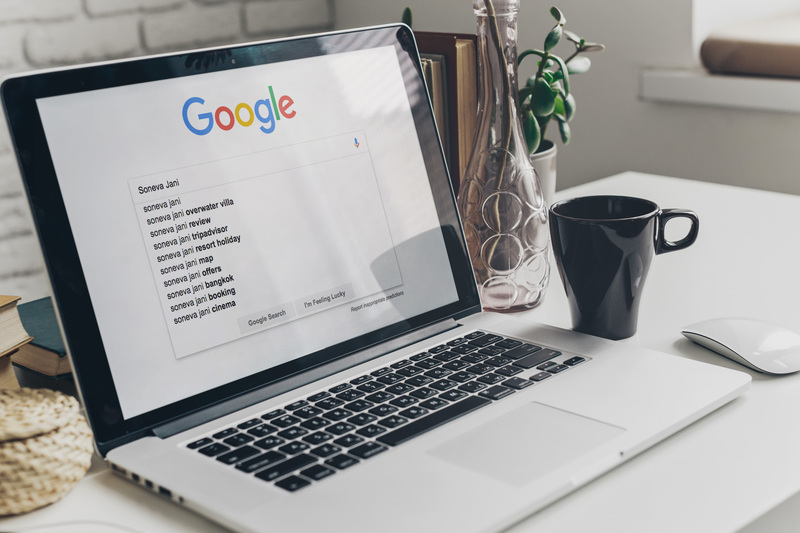 Sometimes before the organic rankings, you’ll also have the Local Pack (local businesses related to the user’s search query) and Google Map suggestions. On mobile devices especially, this section takes up considerable real estate on the device screen, meaning organic rankings can be pushed even further down the page. 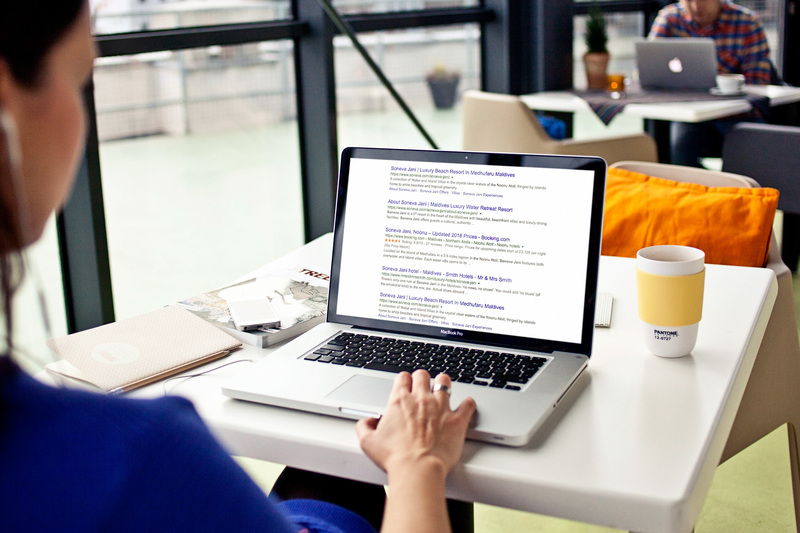 The Local Pack listings are integral to the authority and presence of your property online. Not only do they showcase ratings, pricing, and engaging imagery, but they now also offer you the chance to advertise on broader searches such as “luxury resort maldives” or even on competitors brands when a user is looking on the map. This provides you, as the property owner, with another opportunity to win over a customer in the booking and research process. Now we’re onto the final piece of the puzzle, and what is now becoming an increasingly important touchpoint on a SERP. In this case, Google Hotel Ads on the Google search engine. 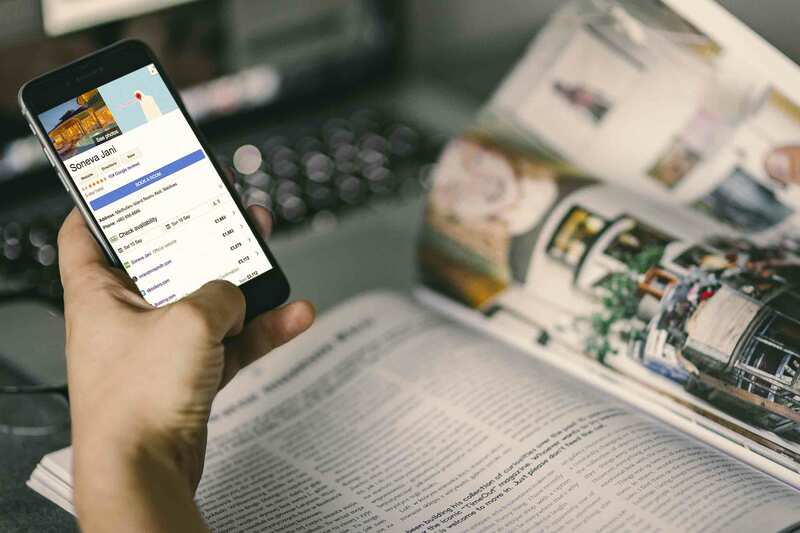 By activating this metasearch channel, you can highlight prices for your property alongside an icon stating that you are the official website. More often than not, users that are at the point of searching for a brand are in the final phase of the buying cycle. Opening up the metasearch channel allows you to provide competitive price-led ads that are in line with rate parity. But how does Google track a user’s interaction with these touchpoints? By this point, you’ve covered at least four or five touchpoints in a user’s journey when browsing on a search engine. If a user doesn’t end up booking straight away, you’ll be able to fully justify bookings for the majority of channels they re-engage with. For example, clicking on a paid ad and then coming back organically will appear as an assisted conversion via Google’s attribution model. However, a click on a Google Hotel Ad will take the user straight into the booking engine and currently doesn’t provide visibility on assisted conversions and bookings. All in all, you’ll see a massive difference to your overall direct channel and that’s what it’s all about. As long as you’ve covered all bases from an online point of view, if a user books or calls via your direct channel, does it really matter? In summary, if you want to be in control of your direct channel, ensure you have a presence in all these areas. Gone are the days when you simply built a website for your hotel and expected users to find you. Market your offering properly and the results will have a clear impact on your bottom line and overall split between direct business and OTAs and third parties. 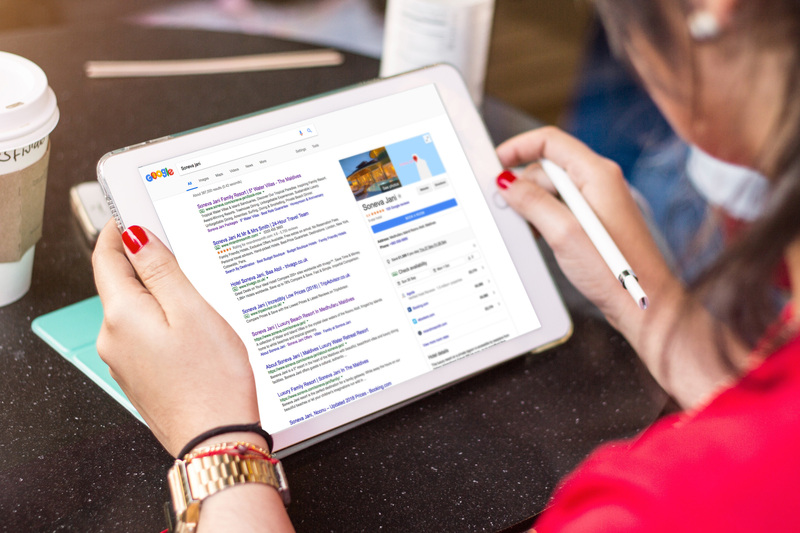 To find out more about how metasearch can enhance your digital marketing strategy, please feel free to get in touch!